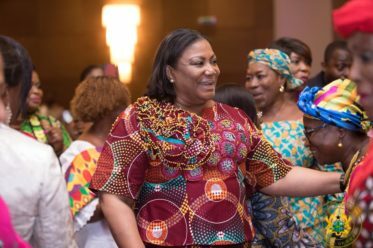 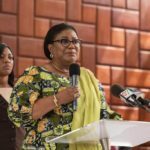 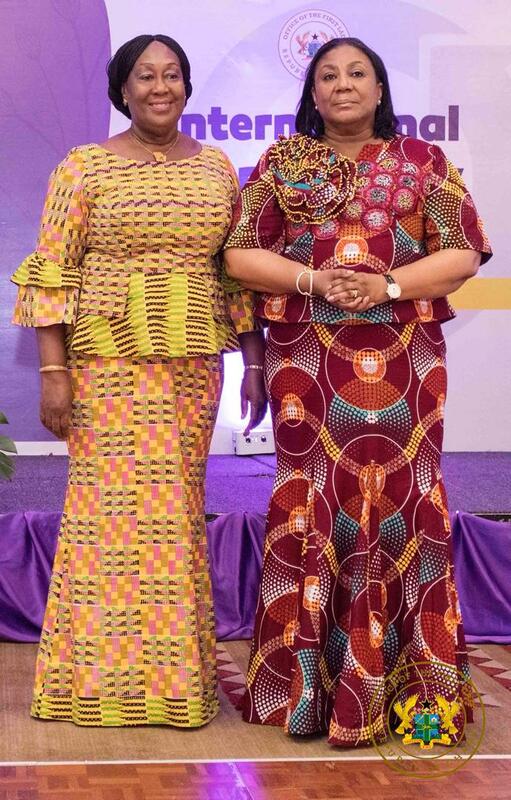 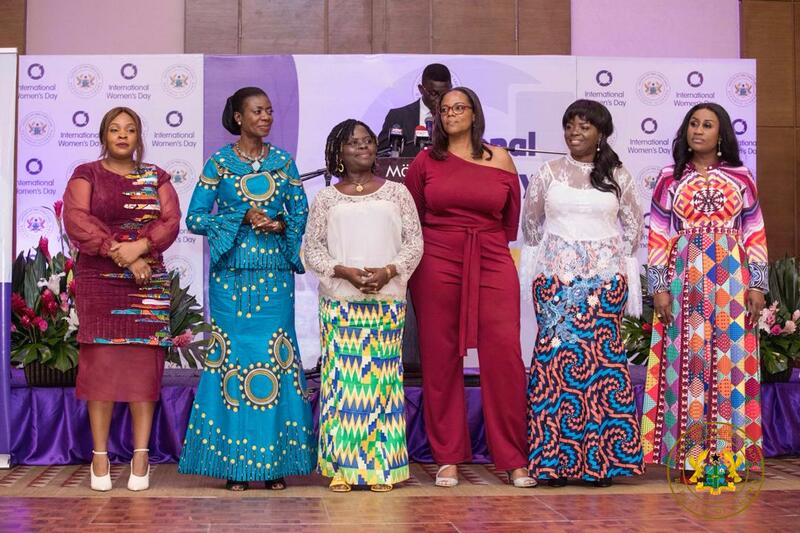 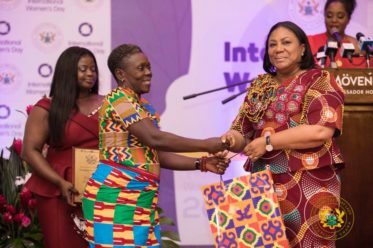 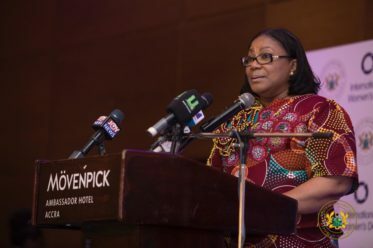 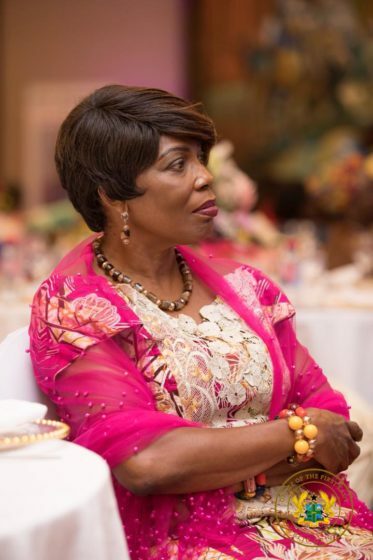 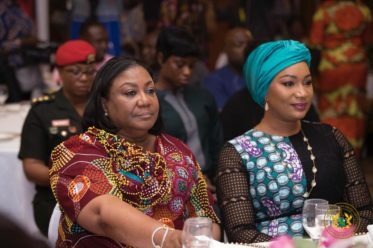 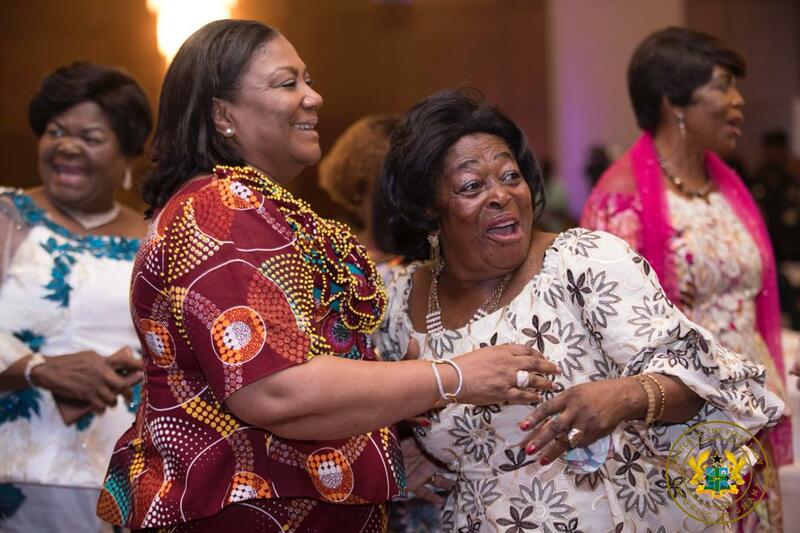 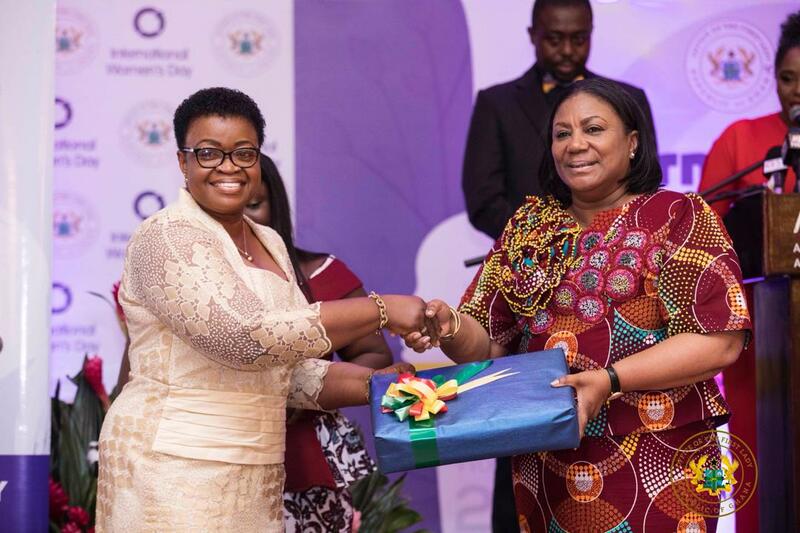 On 8th March 2019, which marked the International Women’s Day, the First Lady of Ghana, H.E. 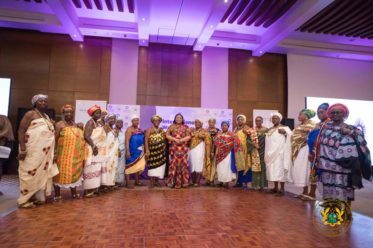 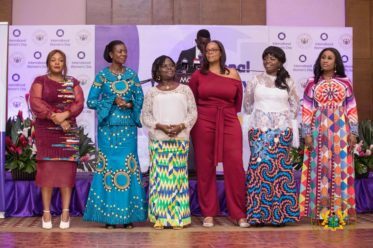 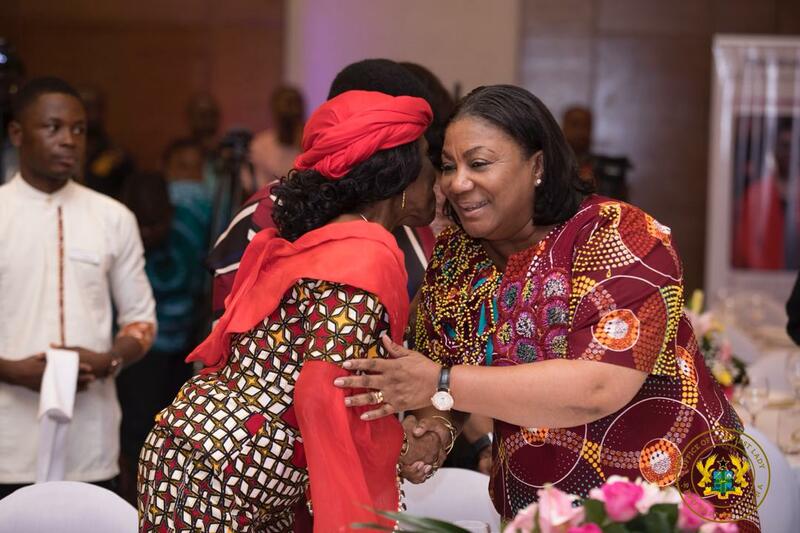 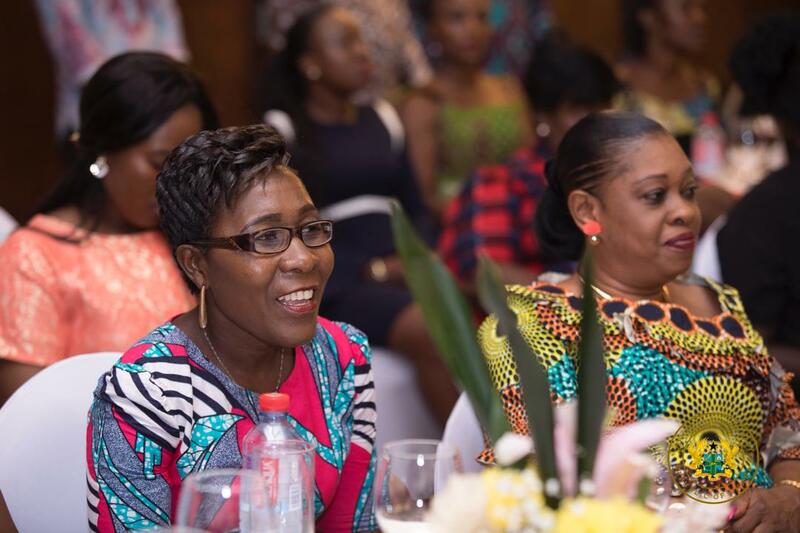 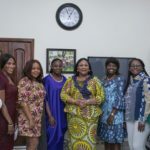 Mrs. Rebecca Akufo-Addo hosted about five hundred women under the global theme ”Balance for Better”. 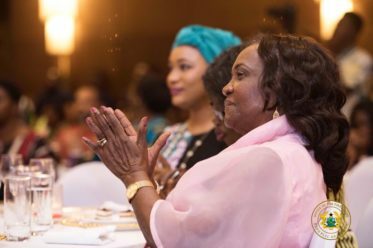 She encouraged women to support one another to strive for equality. 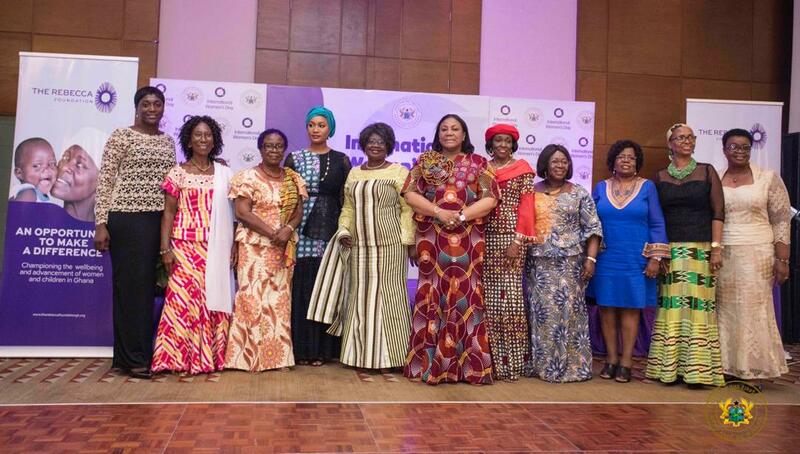 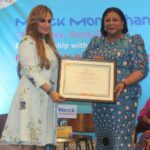 She also recognized and awarded eight wonderful women who have been exemplary and inspiring in their fields of endeavour with a citation and gifts. 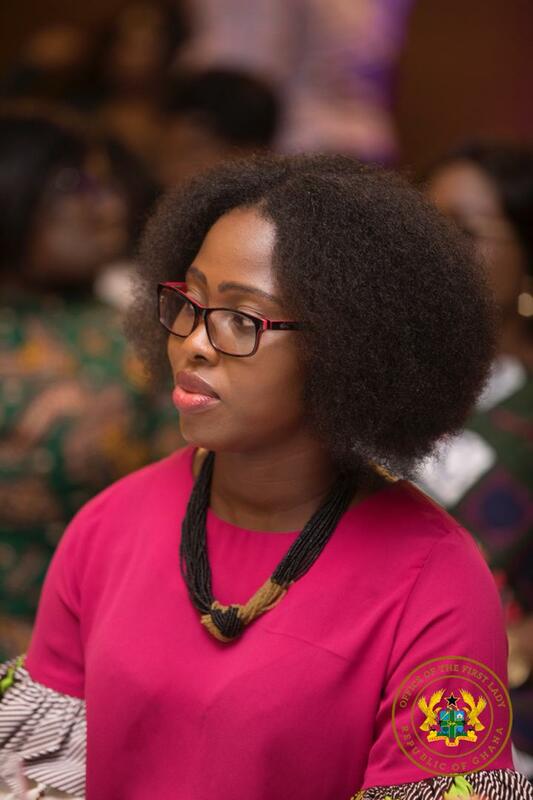 ●Bernice Dapaah for her contribution in Social Entrepreneurship where she uses bamboo as a renewable natural resource. 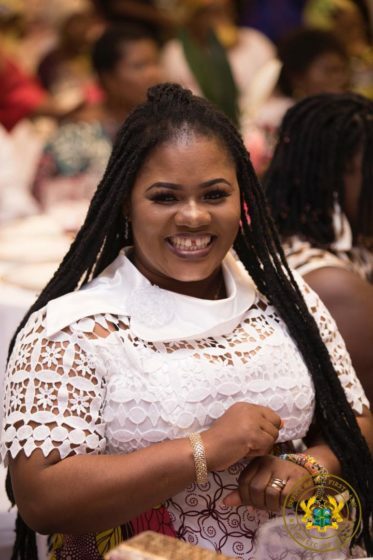 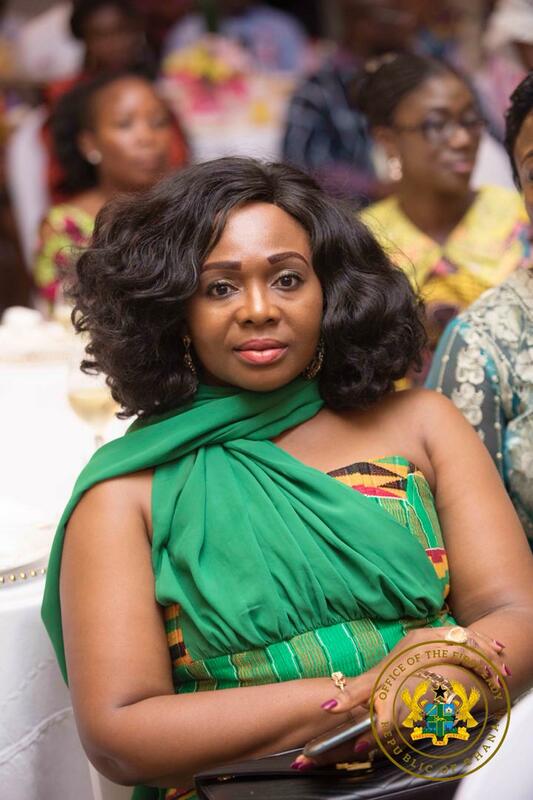 ●Edina Ayele Armah-Attoh for Education. being committed in a field that requires a lot. 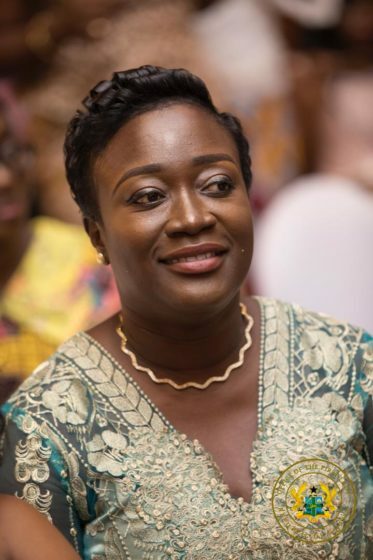 ●Catherine Krobo Edusei for her role in Agriculture. 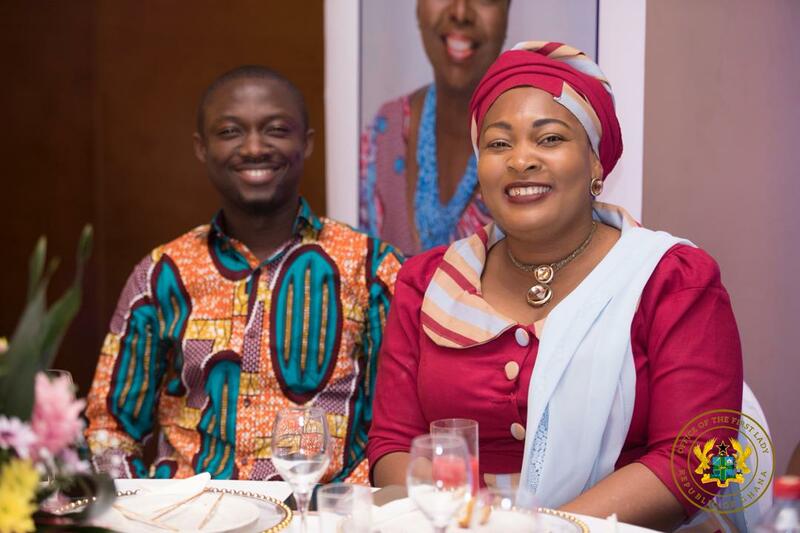 ●Serwah Qauynor – Advocacy, a strong voice for the inclusion of children with special needs in mainstream society. 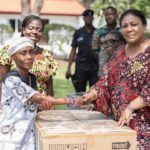 ●Veronica Bekoe for Social Innovation. 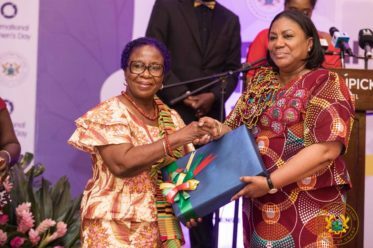 Her singular invention of the breakthrough Veronica Bucket, which when used with soap has proven to be a lifesaver for so many people around the world who do not have access to clean running water. ●Brigadier General Adjeani for Outstanding Leadership. 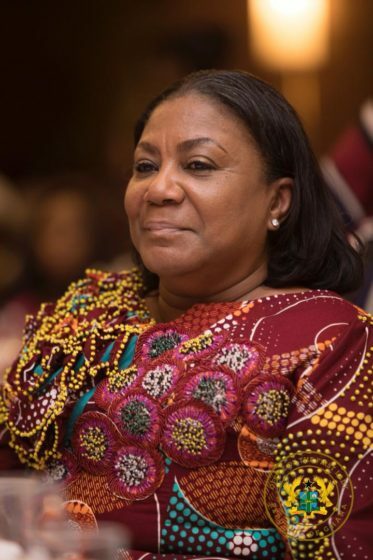 She is the first Ghanaian woman to reach Brigadier General in the Ghana Armed Forces in a male dominated world. 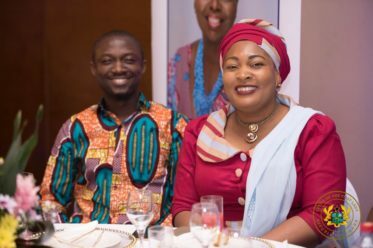 • A Professor, doctor, lecturer and children’s advocate. 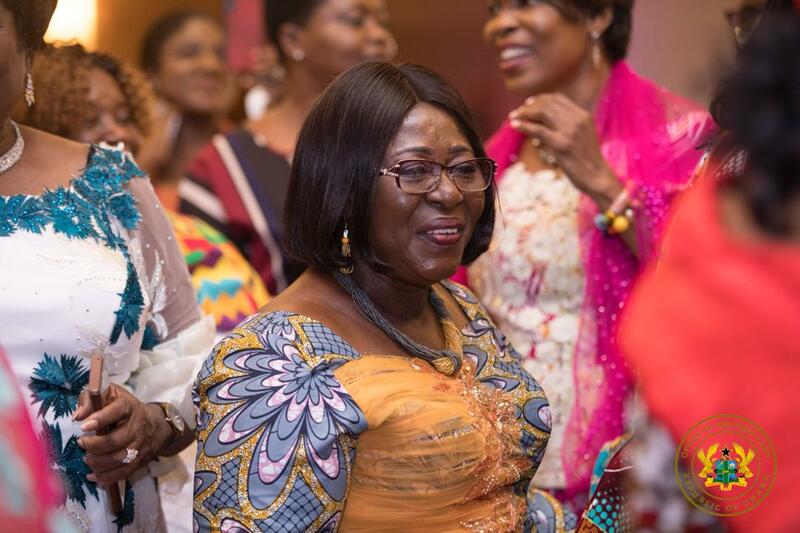 She has brought awareness and progress to the treatment of childhood cancer in Ghana.